Check the Entire List of ERAS Application Requirements and Set in Motion! Why Do I Need to Know about the ERAS Application Requirements? The Electronic Residency Application Service (ERAS) together with the Association of American Medical Colleges (AAMC) simplifies the residency application process for not just the applicants, but also by bringing together their Dean’s offices, letter of recommendation writers and program directors in a coordinated effort to make the process that much easier. ERAS application requirements can be a little confusing; but by providing each applicant with the facility to build and deliver their application to any of the 162 medical schools and 400 teaching hospitals in Canada and the USA by collecting all their supporting materials in one place, ERAS provides a centralized solution to the residency application and documents distribution process. This system gives candidates a centralized area in which to kick start their applications and saves time in writing a residency personal statement by cutting down on the need to have so many to send to each individual college. What Are the ERAS Application Requirements? The application requirements on ERAS offer you a single route to making the process of applying for higher learning so much easier and by simply creating an online account, you are then able to apply to any university or college within Canada or the USA. This is not a free service however, ERAS fees are automatically calculated and you can pay online using your Visa or MasterCard. The first 10 dedicated programs you apply for will cost only $99 with subsequent additions based on however many further choices you make. What Is Involved in the ERAS Residency Application Process? Authorize for the release of your USMLE (United States Medical Licensing Examination) transcript. The ERAS fellowship application requirements are similar to the steps listed above but a further breakdown can be found here. June 6, 2017 – ERAS 2018 Begins. Applicants can register on MyERAS and begin working on their application. September 6, 2017 – Applicants start applying to ACGME-accredited residency programs only. September 15, 2017 – ACGME-accredited residency programs start receiving applications. October 1, 2017 – MSPEs released to residency programs. December 2017 – Military match results are available. January 2018 – Urology Residency Match results are available. March 2018 – National Resident Matching Program (NRMP) main residency match results are available. The Supplemental Offer and Acceptance Program (SOAP®) starts. We offer the best help you will find online with ERAS application requirements so get in touch with us now for highly specialized services you can always trust! 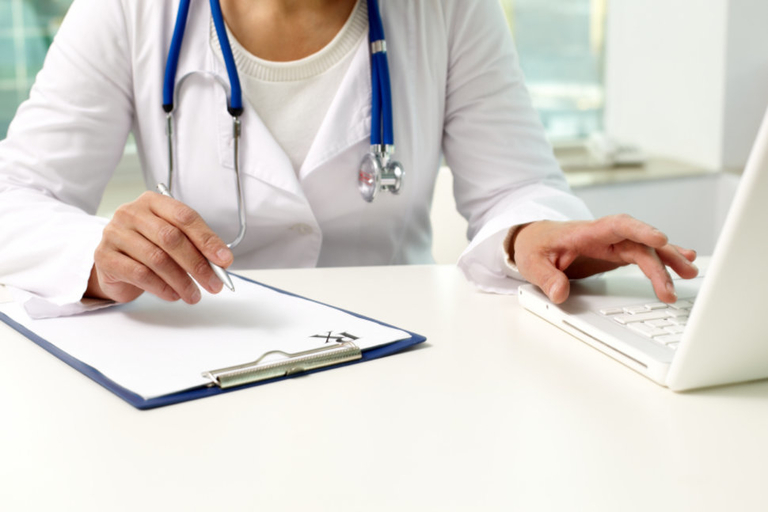 With Our Help, You Will Get Perfectly Written Application Documents for Any Medical Specialty! Internal Medicine Pediatrics Physical Medicine And Rehabilitation and More!